Best Women's Cowhide Leather Wallets Online At Best Price In Australia. Buy Cowhide Wallet, Cowhide Womens Wallet, Buy Cowhide Wallets For Sale Online. From the Winter 2018 collection to Summer/ Spring 2019, Cowhide Wallets are one of the most prominent trends visible on the runway. 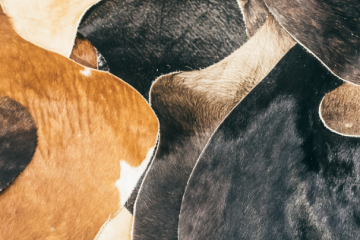 Made for comfort, cowhide accessories have become staples in the closet of every Fashionista. Cowhide accessories are a one-stop answer to instantly upgrade an outfit. The versatility of the style allows the user to carry it around all day and be a statement piece of the night. Available online on multiple platforms, cowhide wallets or bags are a piece everyone should invest in. They are stronger, flexible and durable than other bags you can spot in the market. An amalgamation of trendy and comfortable, cowhide everything is a trend everyone can get behind. Women’s Cowhide Leather Wallets as they can be purchased in a variety of form, size, and style. Cowhide accessories are a show stopper which ensures that all eyes are on the wearer. They also give an edge to one’s outfit. 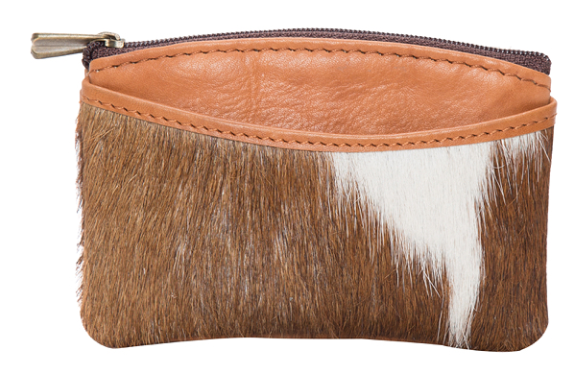 The cowhide trend is not only limited to wallets, bags and other accessories. We can see this style in the form of rugs, cushion covers and even more in interior design magazines. From earring to necklaces, they are seen on social media platforms with every refresh. The material used ensures that every piece of Cowhide Wallets Australia are of good quality. Having a trendy wallet raises the confidence of the owner and create a good impression on other people. The jewelry pieces can be utilized for multiple purposes. Bags, wallets, earrings, necklaces, belts, cases and covers, cowhide accessories are a perfect blend of new and rustic. Individuals who are a novice in the fashion department can very easily incorporate Cowhide accessories in their look. 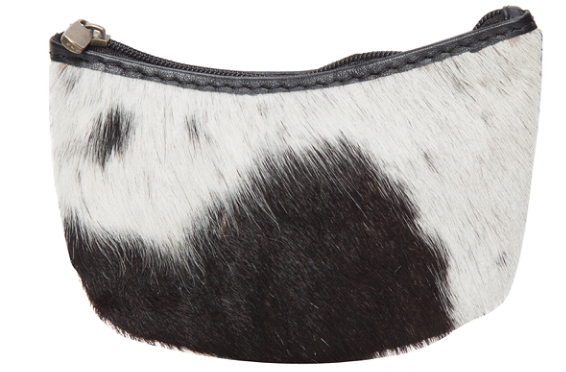 Other trends may come and go, but Cowhide accessories are a statement is not going anywhere anytime soon.